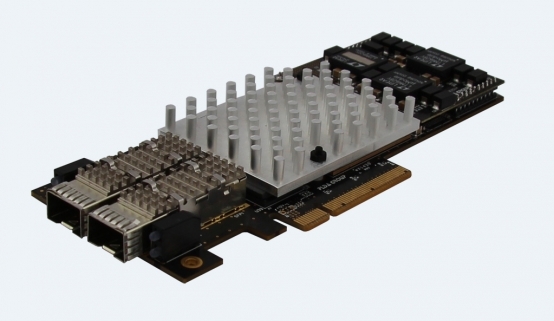 The XpressGX5-LPA4QE-Gen3 is a low-profile FPGA computing card that features 8x10Gb Ethernet/optical links and PCI Express 3.0. Engineered to accelerate networking and financial applications, the platform provides the performance, configurability, and ultra-low latency required for network monitoring, filtering and real-time streaming data processing. 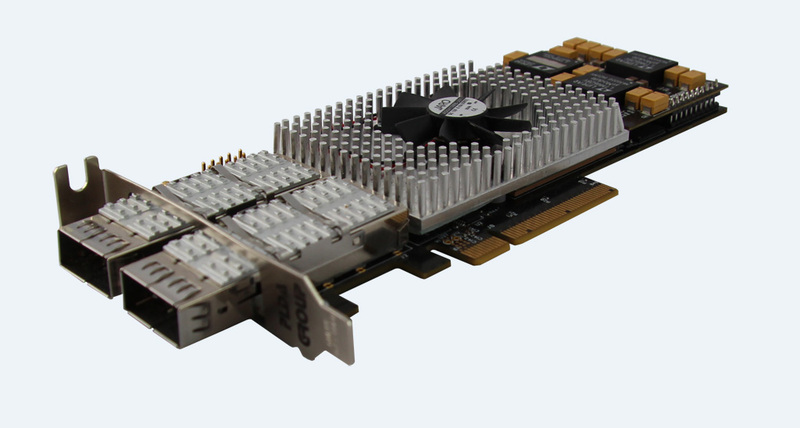 Low Profile half height PCI Express card integrates into any computing platform, including 1U rackmount servers. 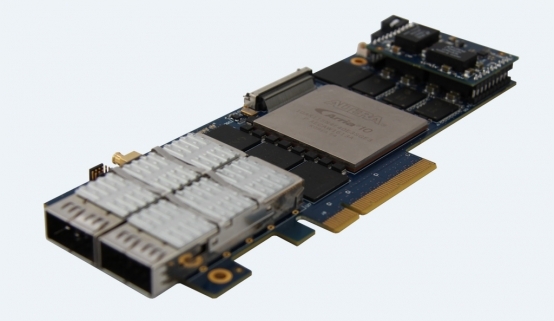 Direct-attached 8 x 10G Ethernet coupled with PLDA's full hardware TCP stack IP (TOE) and UDP stack IP (UOE) allows ultra-low wire-to-fabric latency.